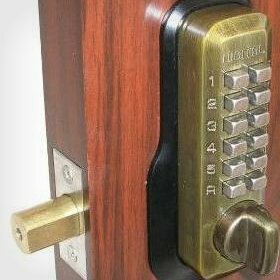 Our Most Popular Deadbolt. No Batteries Needed. Weather Resistant, Easy to Use and Excellent Warranty. Our Most Popular Spring Latch Lock has a Lever Handle and Locks Everytime or Can Be Set In Passage Mode. 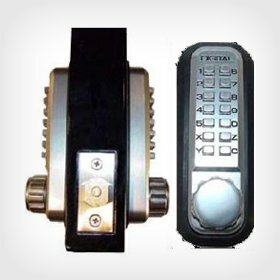 Lockey E-Digital Electronic Door Locks Are Available with a Remote. Use Up To Six User Codes Plus a One-Time Code. Easy To Program, Illuminated Keypad. 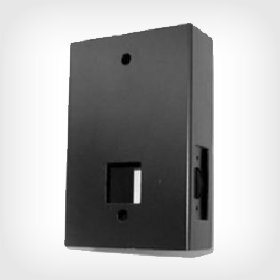 For High Traffic Areas, Pool Entry, Gates, Commercial Doors, and Heavy Duty Applications. 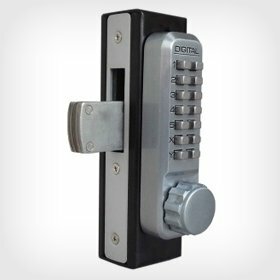 These Locks Do Not Require Batteries and Can Handle the Rigor of Hard Use. For Quick Egress where Required with Available Keyless Entry. 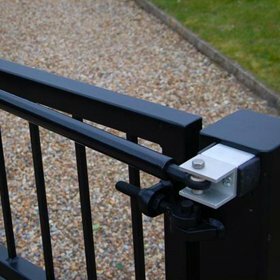 Available with Panic Shields for Chain Link Gates, Alarms and Waterproof Models for Pool Gates. 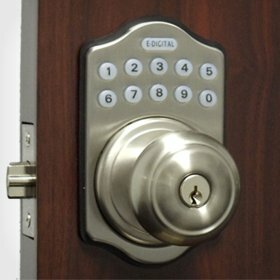 Lockey 2900 Series Keyless Mechanical Digital Mortised Deadbolt, Springlatch and Hook Door Locks For Narrow Stile Doors. Lockey Double Sided Locks for Doors with Glass Panels and Gates Where a Person Could Reach Through or Over to Unlock. In Both Deadbolt and Springlatch Models. 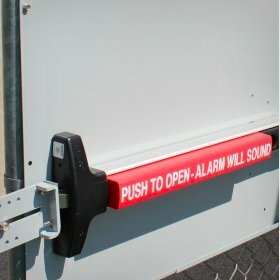 Our Gate Boxes are Weldable and Bolt-On. Available in Both Steel and Aluminum, Gate Boxes Make Our Locks Fit Your Gate Perfectly and Allow for Easy Installation. 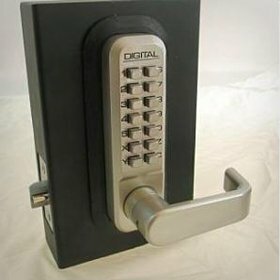 Discount Pricing on Lockey Digital Locks, Panic Bars and Gate Locks & Hardware. Save Money, Save Time, Order Online. Secure online ordering 24/7. Questions? Call Us! 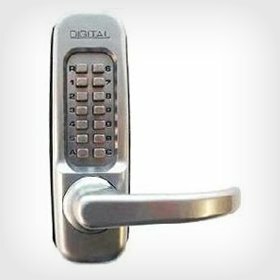 We are Digital Lock Experts.